Whitney Myer is a soul singer gone rogue. Teasing the lines of RnB and Rock n Roll, her electrifying live performances mesmerize audiences and have earned her featured appearances at Lightning in a Bottle, The Bounce Festival, and SXSW. Drawing inspiration from musicians like Prince, Little Dragon, and Bjork; Whitney Myer has shared the stage with the likes of Allen Stone, DEV, and Fitz And The Tantrums. Whitney Myer jetted on to the scene after wowing Christina Aguilera, Adam Levine, Cee Lo Green, and Blake Shelton on NBC’s singing competition “The Voice” in 2012, after her show stopping rendition of Alicia Keys “No One” turned the chairs of all four judges in a frenzy to claim her for their teams. 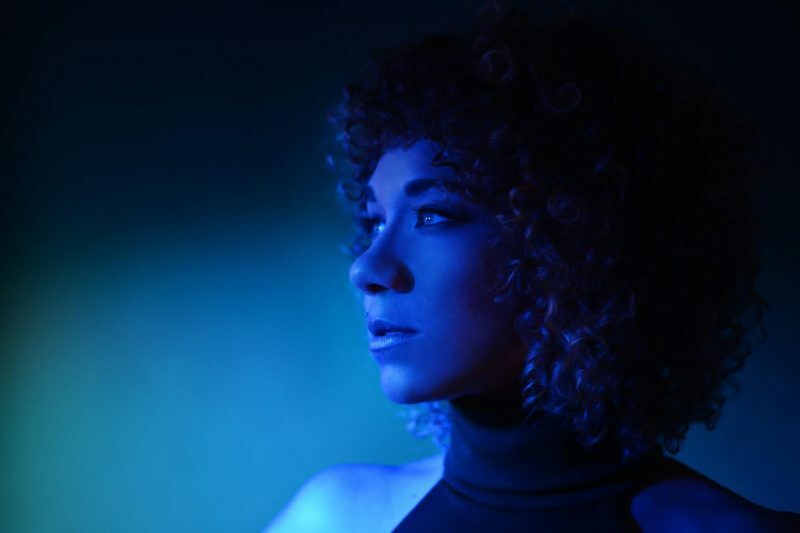 Later that year Whitney released her first solo EP “The Articles of Luminous Nature” which highlights not only her soulful voice but also her focused musical prowess as a songwriter and instrumentalist, experimenting for the first time with electronic elements that could be recreated for live performances.